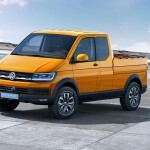 The German carmaker Volkswagen has taken the wraps off the Tristar concept at the International Commercial Vehicle Show in Hanover. 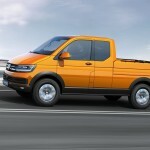 The Volkswagen Tristar concept is 4,788mm long, 2,320mm wide and 2,066mm tall. 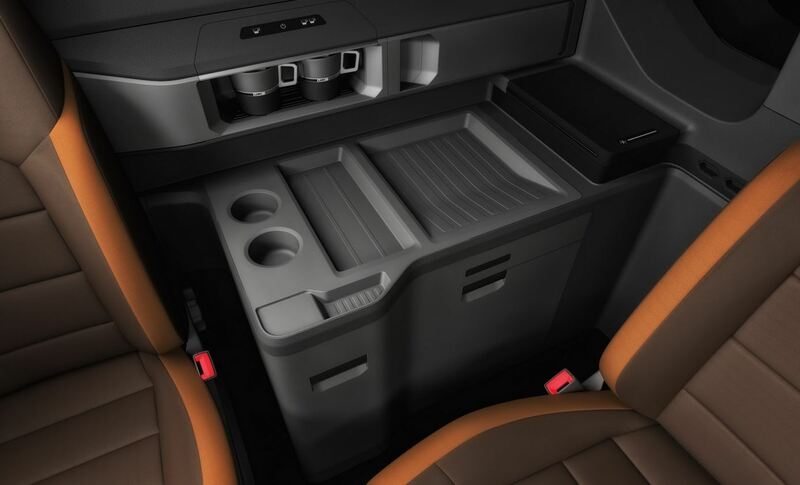 The off-roader benefits from 30mm additional ground clearance. 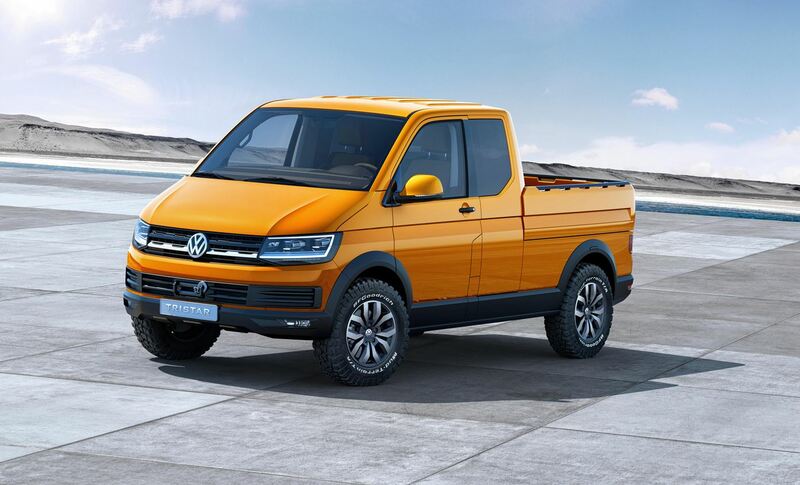 The concept vehicle comes with a new grille, plastic body cladding, LED headlights and 17-inch alloy wheels with off-road tyres. 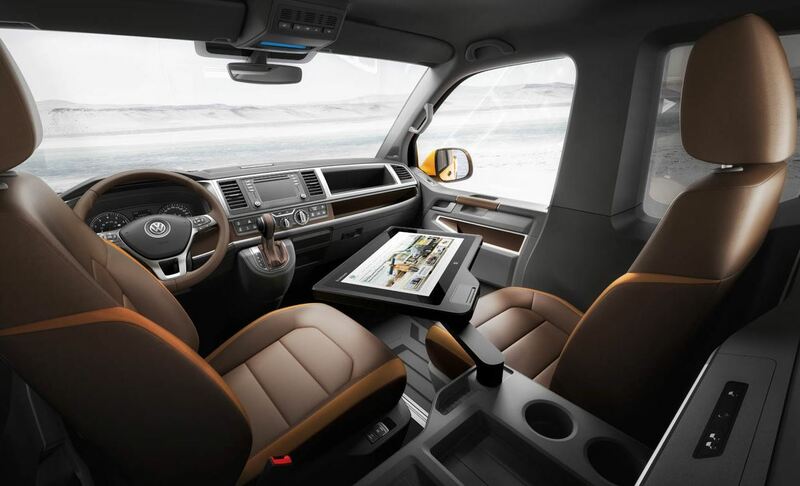 On the inside, the Volkswagen Tristar Concept is equipped with a 20-inch tablet for video conferencing as well as an espresso machine. 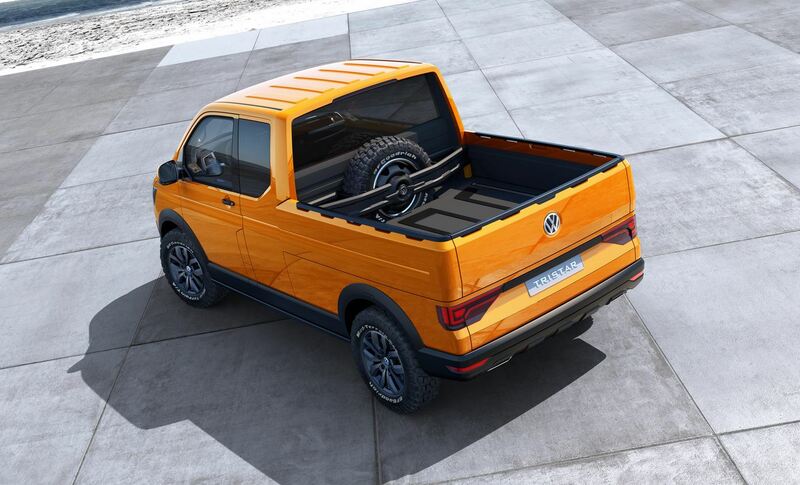 Under the hood sits a 2.0-litre TDI engine that generates 201 hp and 331 lb-ft of torque mated to a seven-speed DSG transmission, letting the car to accelerate from 0-100 km/h in 10 seconds prior to hitting a top speed of 185 km/h. 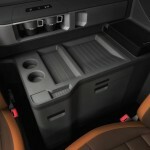 The pickup truck will be offered with a permanent 4MOTION all-wheel drive system. 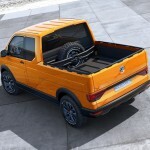 The Volkswagen Tristar Concept previews the next-generation T6 Transporter that will be introduced in 2015, probably at the Geneva Motor Show. 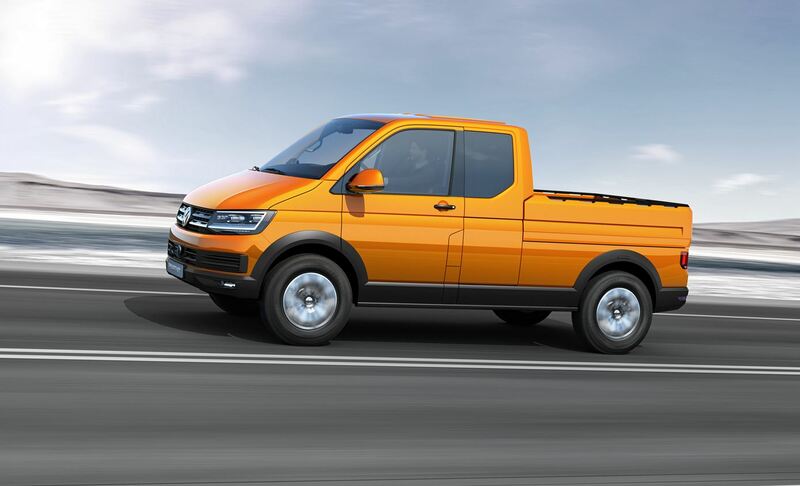 This entry was posted in Concept Cars, Volkswagen and tagged concept, Pickup, Tristar, volkswagen, Volkswagen Tristar Concept. Bookmark the permalink.